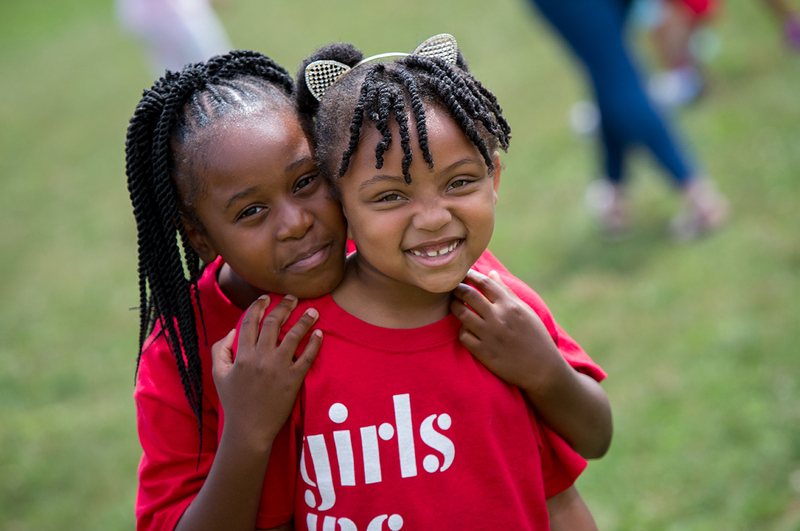 Girls Inc. of Greater Indianapolis relies on the generous contributions of both time and money from our donors, community, sponsors, volunteers, supporters, and champions, and we are very thankful for them. Without your support, we would not be able to provide hands-on programs that inspire all girls to be strong, smart, and bold and address the challenges girls face today, like self-esteem and bullying. Your gift teaches girls that beauty is not what’s on the outside, but who they are inside. It helps girls think critically about the media messages they receive every day and empowers them to be confident in their abilities. Because of you, girls in our community will grow up healthy, educated, and independent. Your tax-deductible contribution helps to make our girls’ futures brighter! We gladly accept many in-kind donations and services. We are always in need of various items and supplies like books, toys, games, arts and craft supplies, pens, pencils, paper, and more. Please see our Wish List to find out what you can contribute. Planned giving can help you make a difference in your community in a way you may have never considered before. 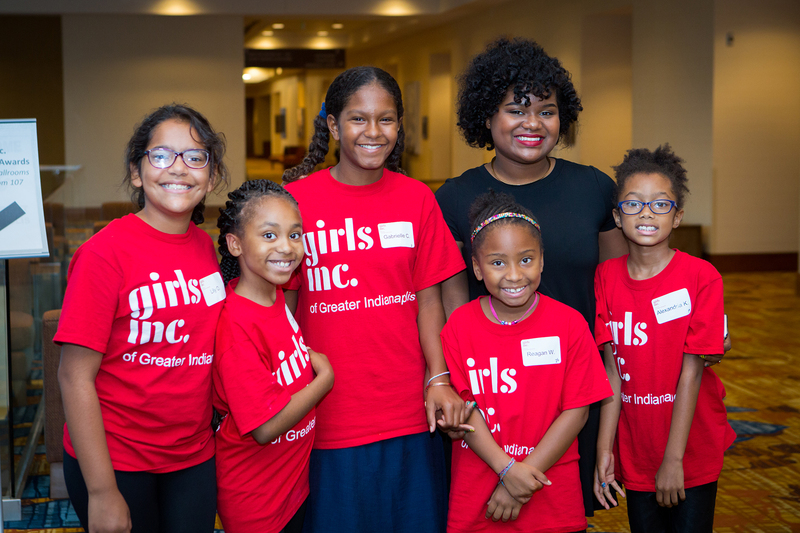 In addition to the incredible legacy for girls in greater Indianapolis that can be created by such a gift, planned gifts often offer a number of attractive financial and tax benefits to the donor. Specific questions should always be directed to your financial advisor or tax professional. Girls Inc. of Greater Indianapolis would appreciate knowing of your intent to make a planned gift so that we can best respect your wishes for this gift. Girls Inc. of Greater Indianapolis welcomes gifts of appreciated securities. We are happy to provide you with our account information for use in making a transfer of securities. Many employers sponsor matching gift programs and will match any charitable contributions made by their employees, doubling or sometimes tripling the impact of your support. If your company sponsors such a program, please request a matching gift form from your employer and send it completed and signed with your gift. We will do the rest. Please keep in mind that some companies match gifts made by retirees and/or spouses. Small events can be a fun way to raise funds and awareness for the work that we do. If your group or organization would like to host an event to benefit our agency, please contact us for approval at least a month in advance. We may be able to provide you with support. Our logo and the names “Girls Inc.” and “Girls Inc. of Greater Indianapolis” are the sole property of Girls Inc. and may not be used without express permission of the agency. All third party events must align with our mission, vision, and values.